Extended exposure to electromagnetic (EM) radiation from smartphones, computers, and other WiFi devices has been linked to cancer and other problems. 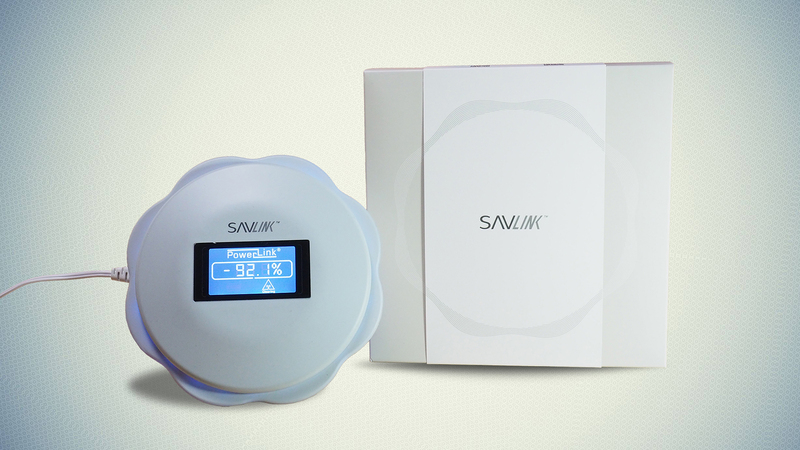 SAVLINK reduces EM radiation to protect your long-term health. View Product Leaflet (front), English ver. View Product Leaflet (back), English ver. View Product Leaflet, Chinese ver. * Coverage area may vary due to different electrical environments. Click HERE to watch the above video if you’re living in China.